Wigs fly when the contestants split up into 2 rival girl groups, something guest judge Michelle Williams of Destinys Child would know plenty about. Can the girls impress RuPaul with their lip-synching skills? 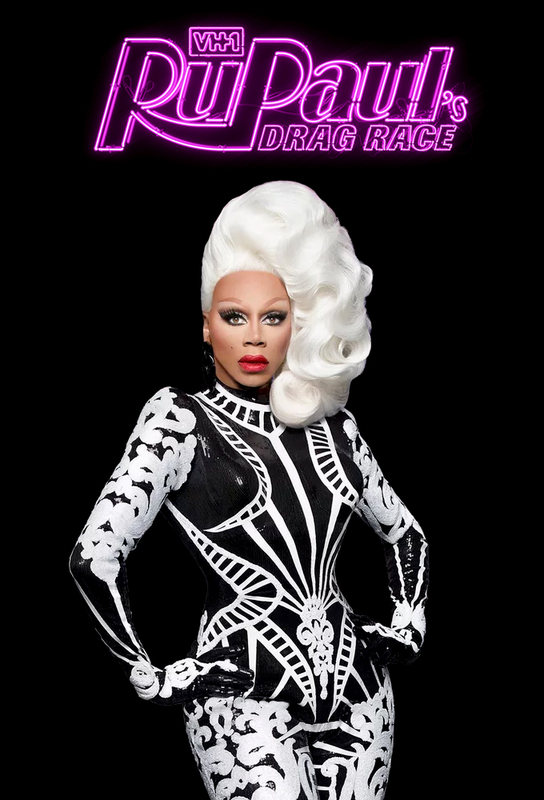 Hoping to follow in the footsteps of MAC Cosmetics first Viva Glam girl, RuPaul, the queens make their own Viva Glam screen test. Jenny Shimizu joins the panel to help judge the girls drag queen status. The contestants make over a group of female extreme fighters into their drag daughters. Xena herself, Lucy Lawless, makes a guest appearance to judge the girls combat prowess. RuPaul makes the queens hit the floor in a good old fashioned drag ball inspired by Absoluts real fruit flavored vodkas. The last 3 queens face their final challenge while shooting the music video for RuPauls new single Cover Girl (Put The Bass In Your Walk). Out artist Cazwell stops by to help the judges cast their final vote.